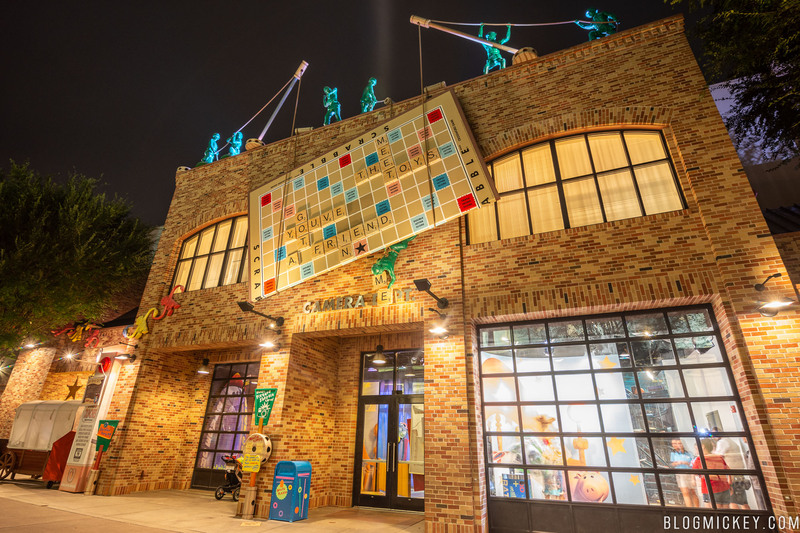 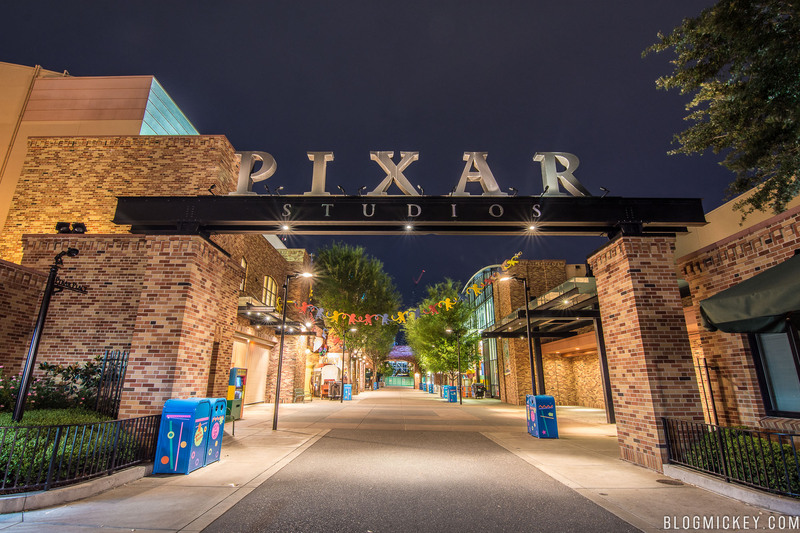 With Toy Story Land now open and welcoming new toys, Pixar Place is no longer. 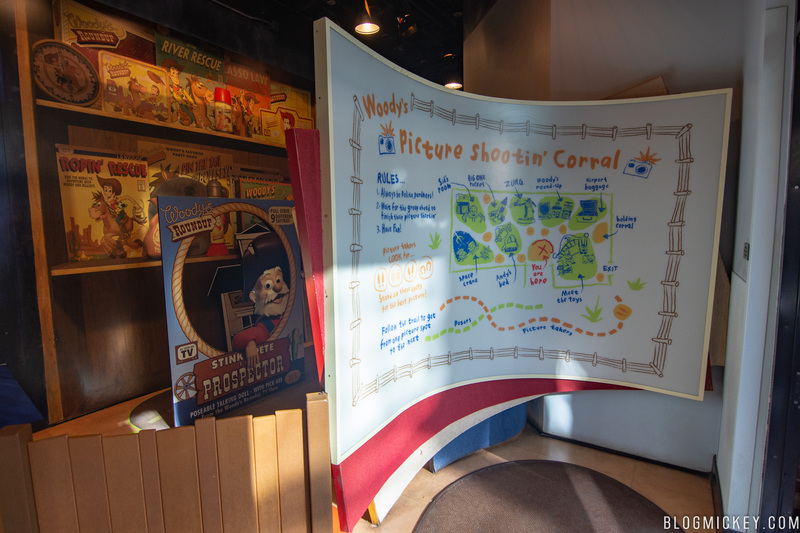 In addition to some snack stands and merchandise areas, Woody’s Picture Shootin’ Corral is now closed as well. 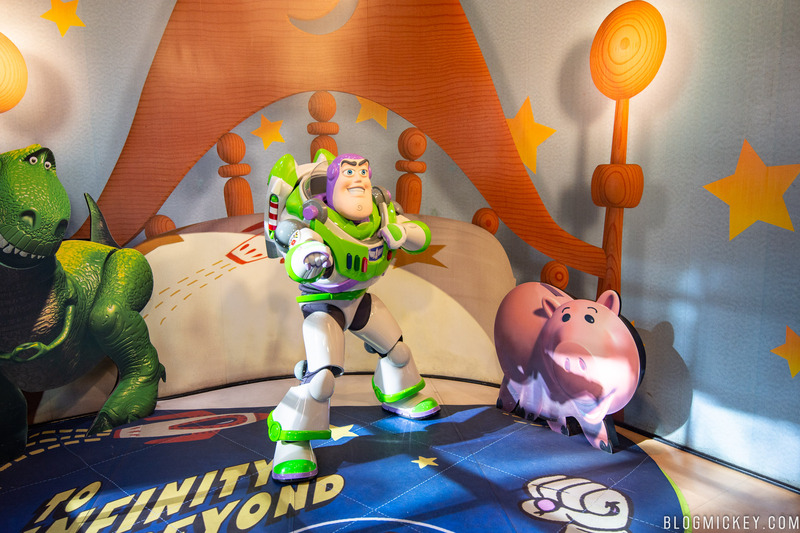 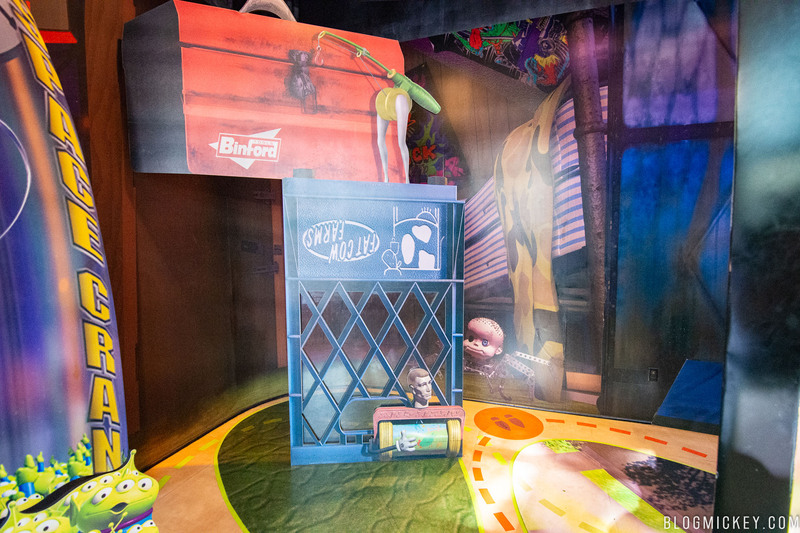 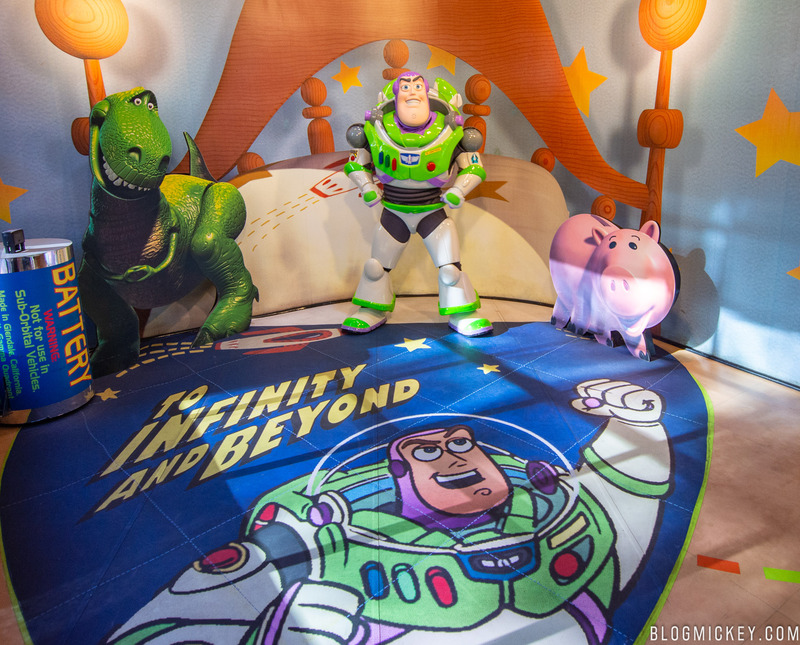 Woody and Buzz have packed up and moved to Toy Story Land where they join Jesse as roaming characters, meeting with guests throughout the day. 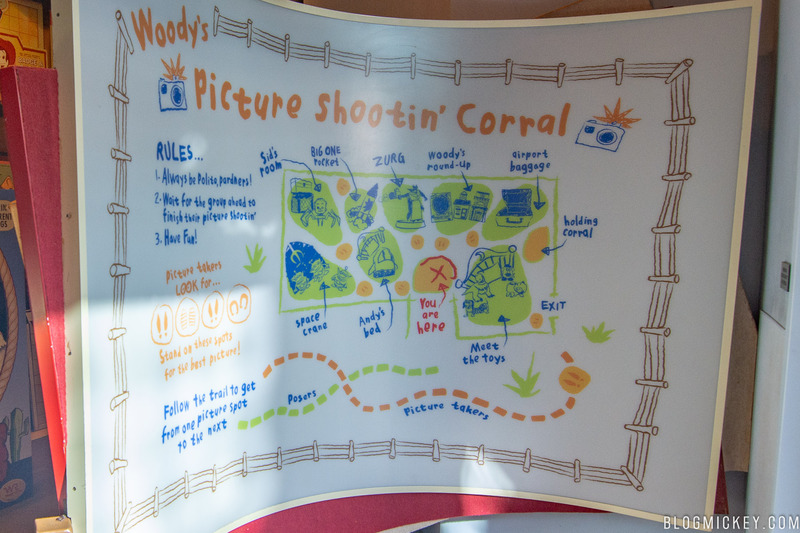 Here’s our last look at Woody’s Picture Shootin’ Corral. 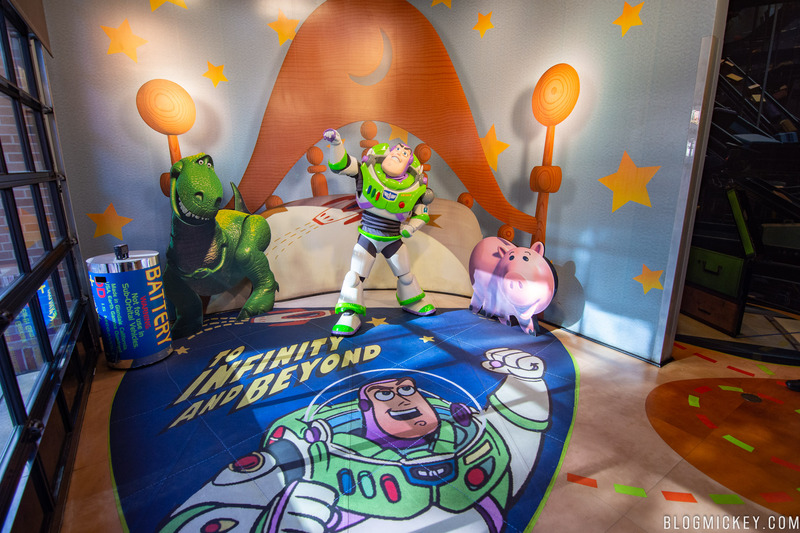 One of the unique things about this meet and greet location is the fact that the queue is one giant photo op. 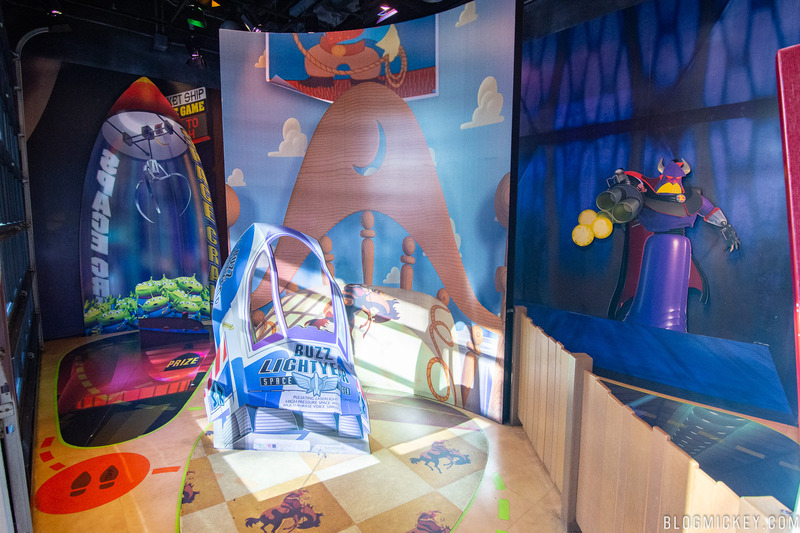 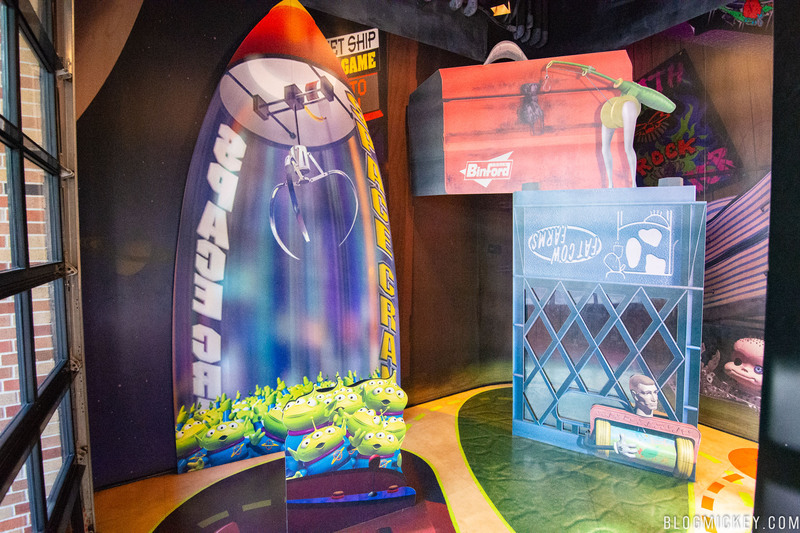 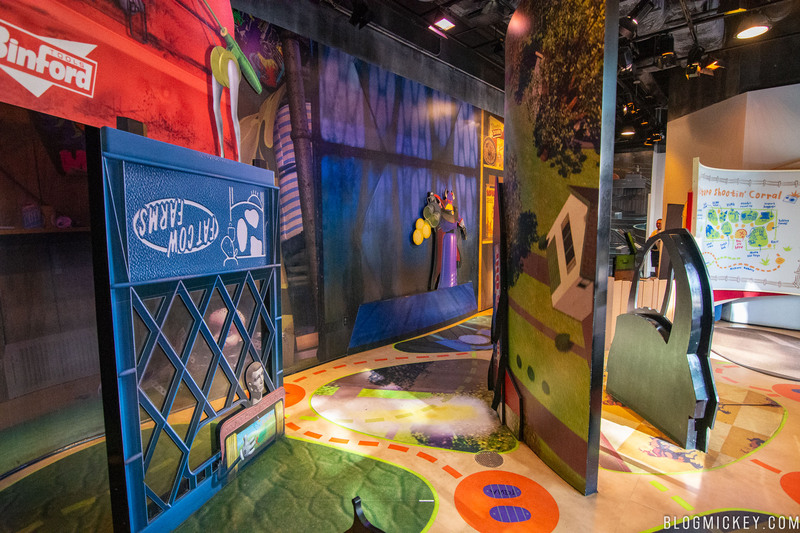 There are eight total photo ops, counting the final one where you can meet Buzz and Woody. 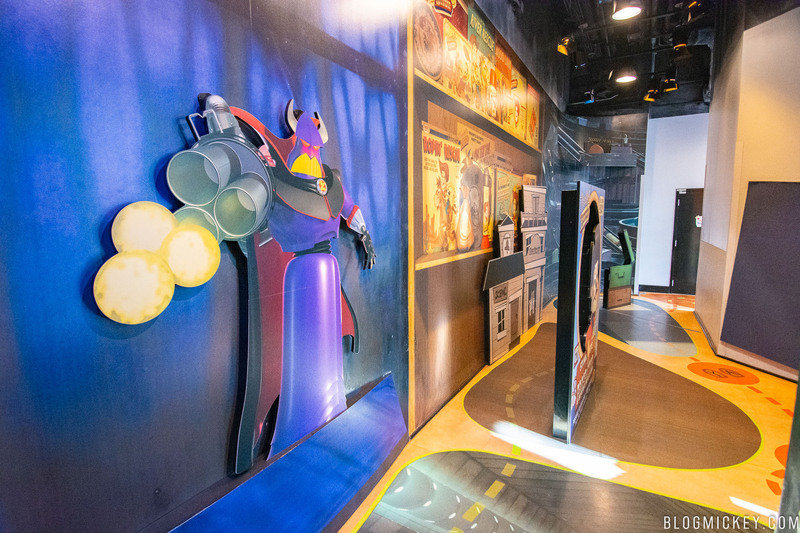 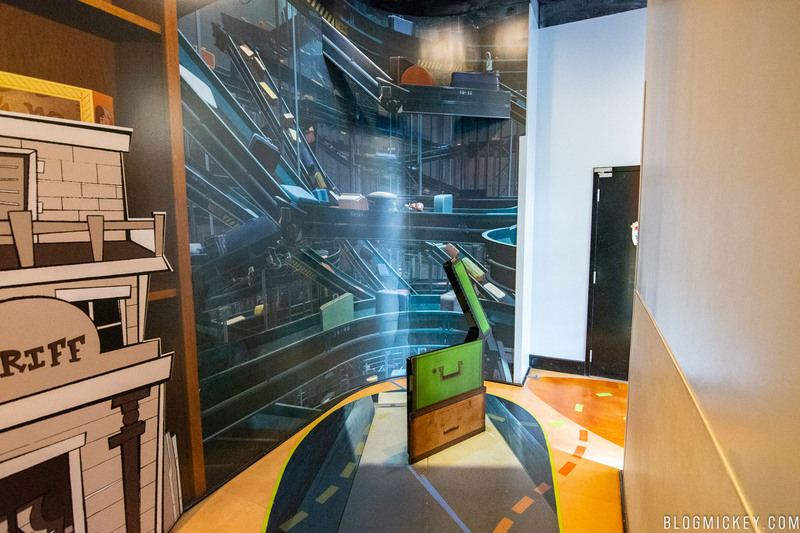 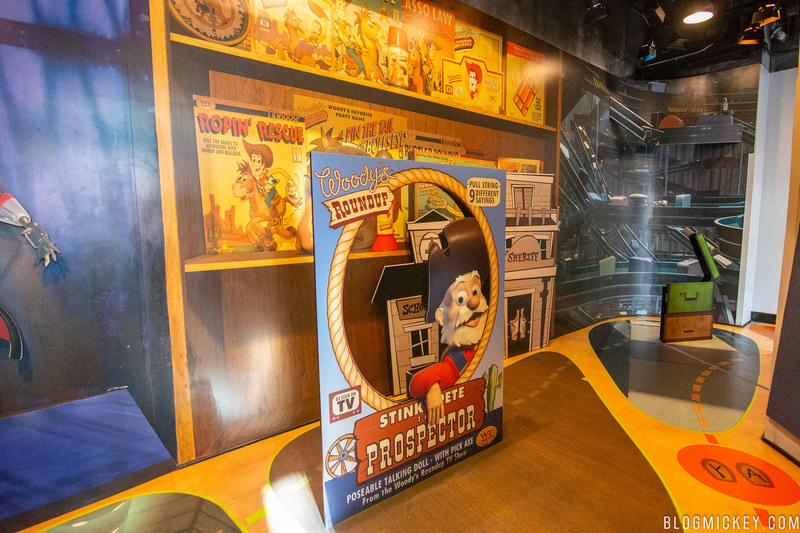 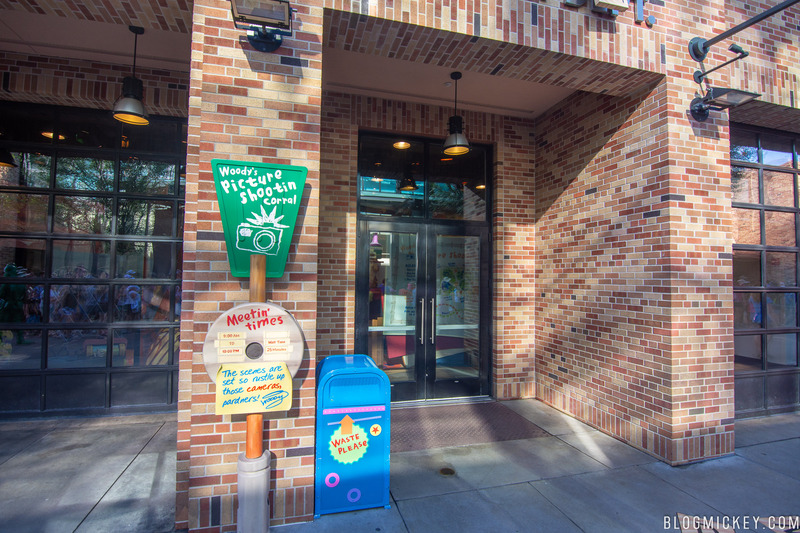 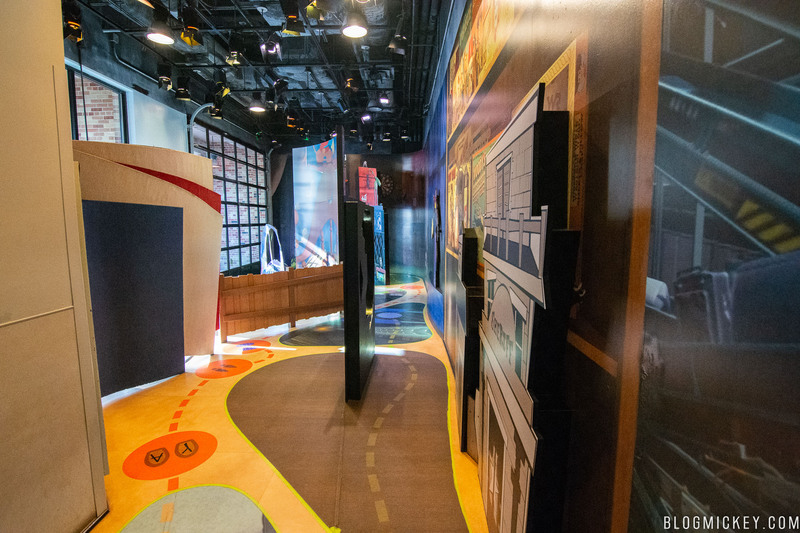 With Pixar Place now closed, it is likely that the area will become a backstage support area for nearby attractions and facilities such as Toy Story Mania, Mickey and Minnie’s Runaway Railway, Baseline Tap House, and Star Wars: Galaxy’s Edge.